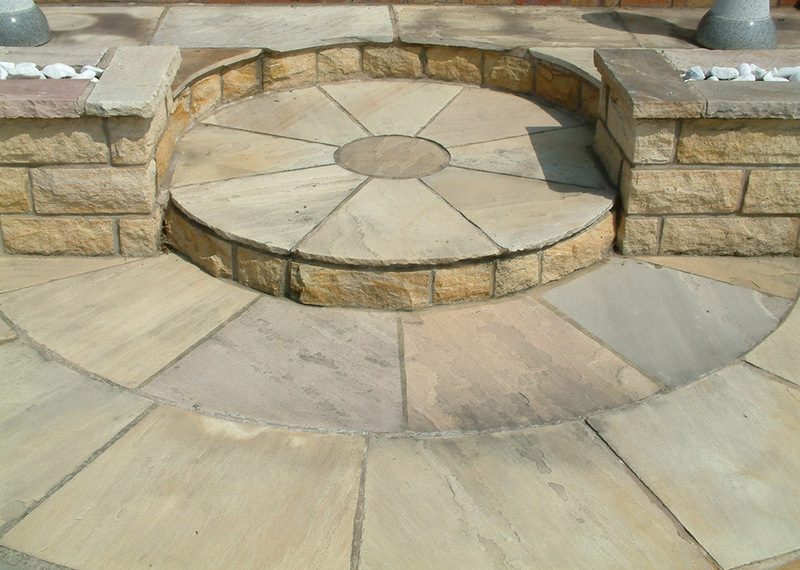 Our Raj Green Stone Circles Kit compliments our Raj Green Sandstone Paving, make a great feature in any garden design. 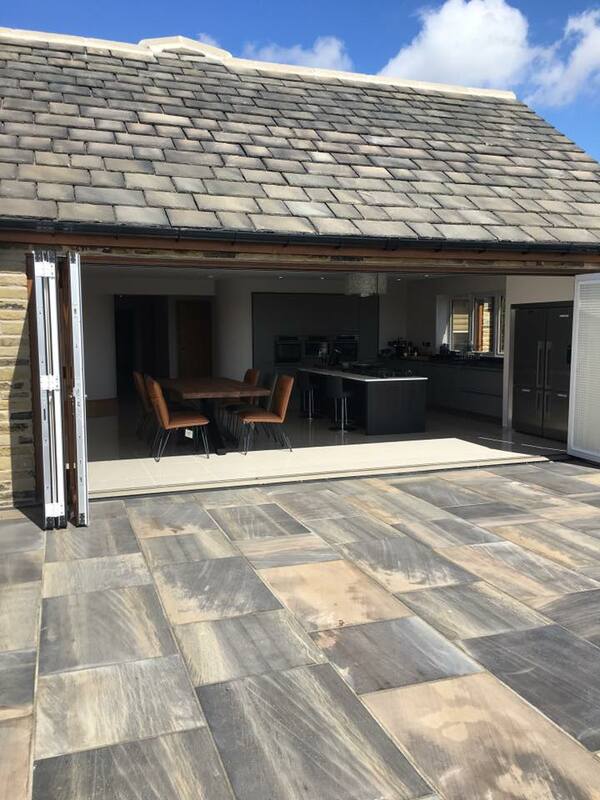 The popular Raj Green Sandstone has a variation of colours from; soft browns to purplish tones, creating a classic, traditional look. 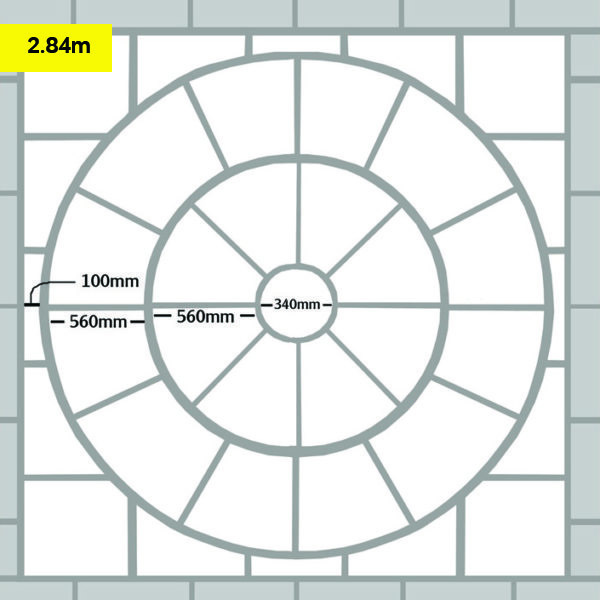 Our stone circles comes with a squaring off kit, making it easier to add your circle to an area of paving. 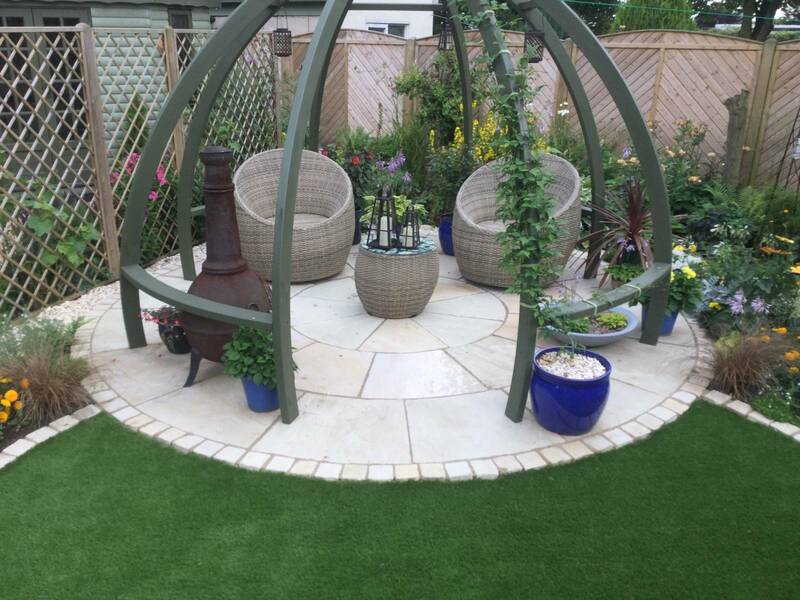 We offer a range of stone circles in the popular Raj Green colour. 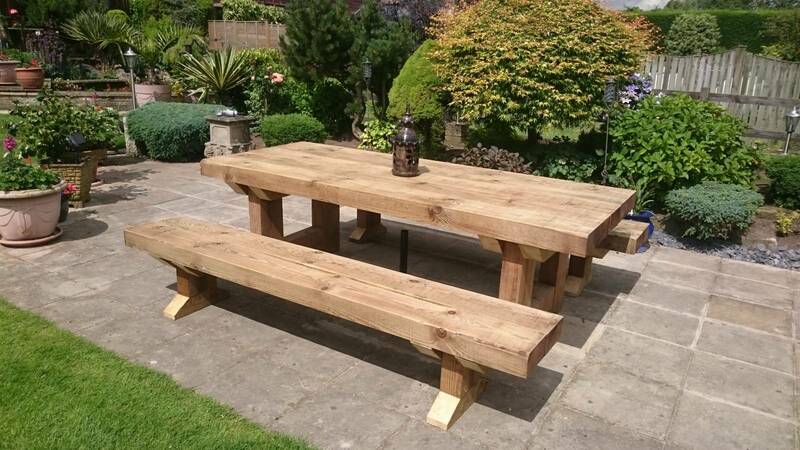 Stone circles can fit in a number of different situations in your garden’s design and are ideal for adding something a little different to your garden. 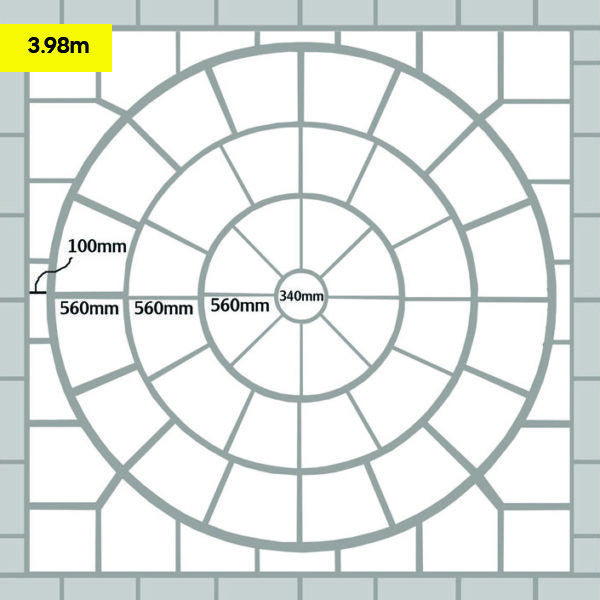 We supply stone circles as a kit which includes the centerpiece, radiating circle pieces and the squaring off kit. 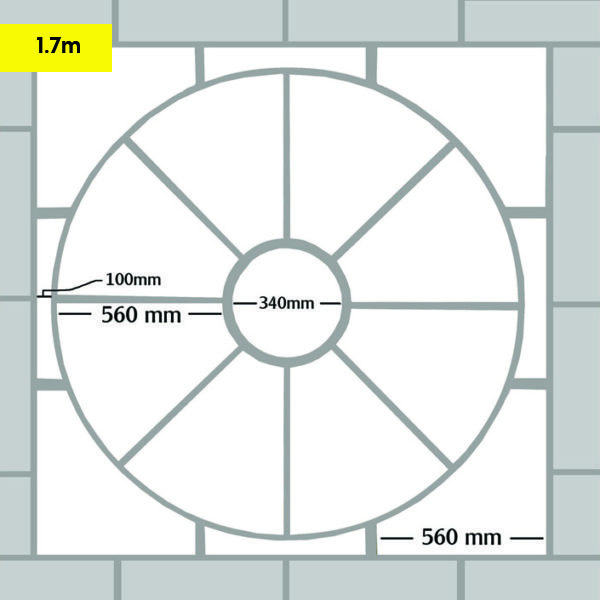 The circle kit is a great tool when incorporating into paving however if used as a feature, the squaring off kit does not have to be used.